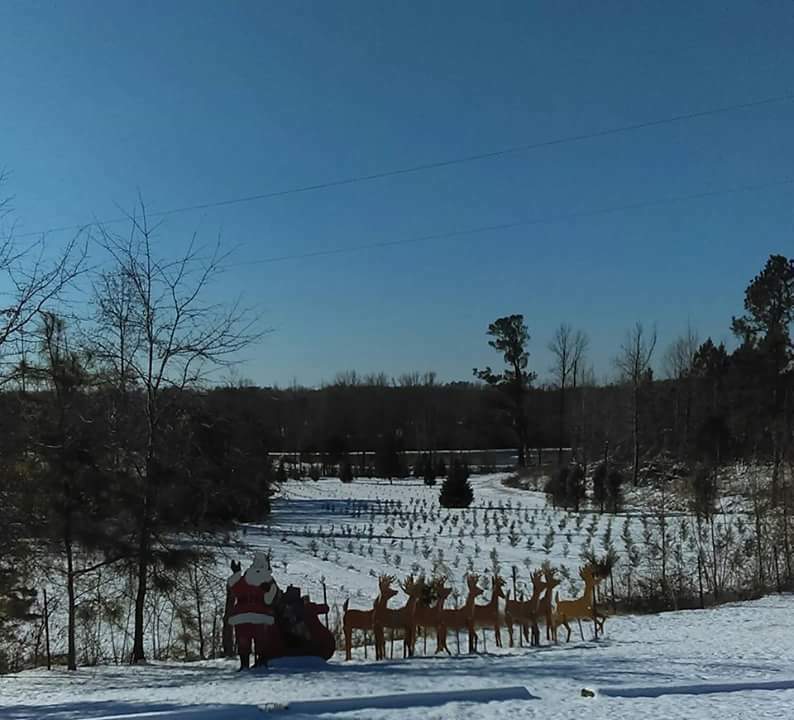 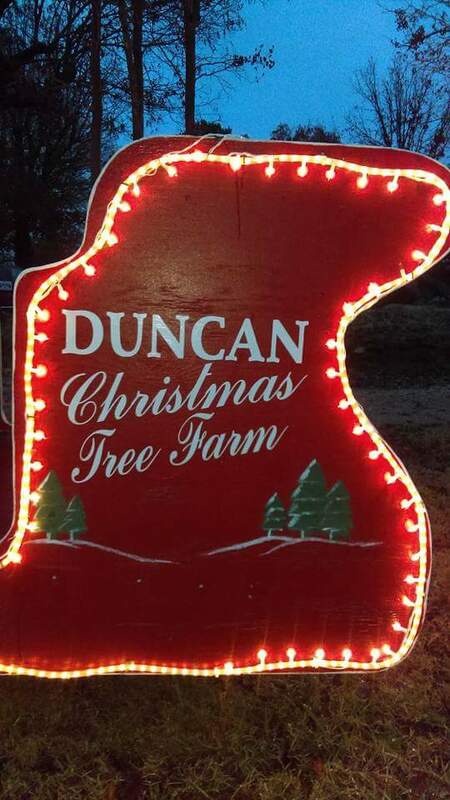 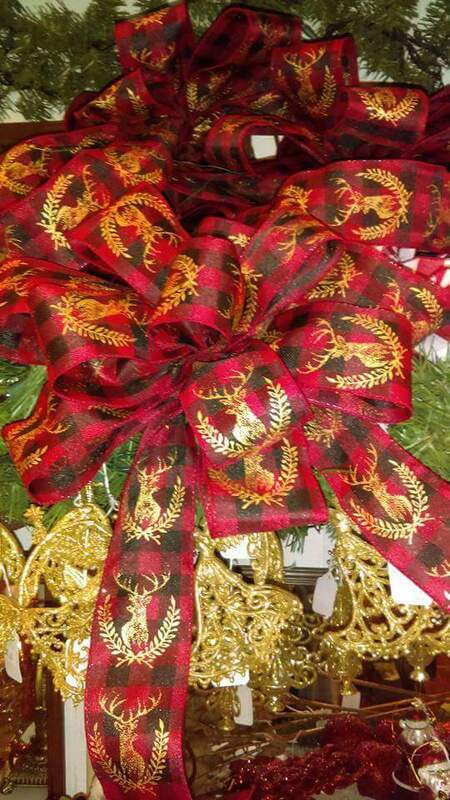 Duncan Christmas Tree Farm and Gift Shop is located in McNairy County on 35 rolling acres. 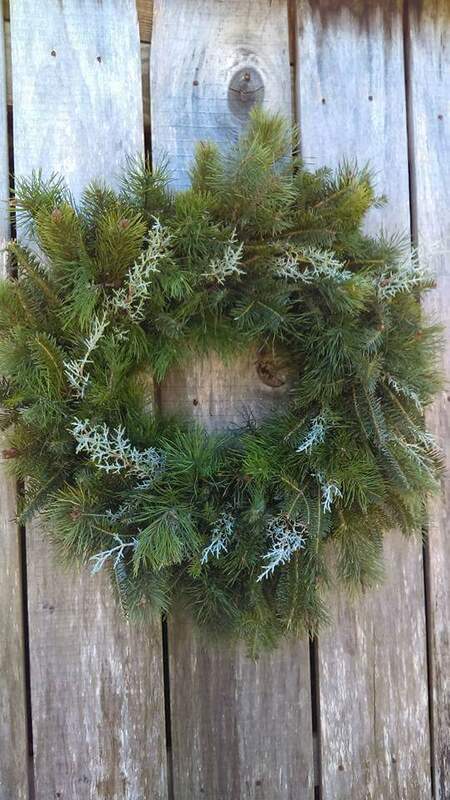 Leland cypress, Virginia pine, Carolina Sapphires, Blue Ice are grown in several fields across the property. 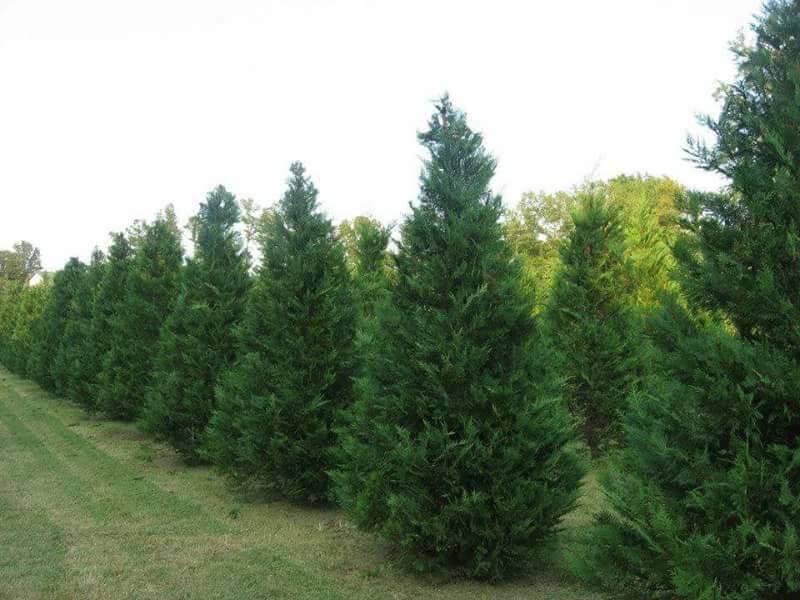 Fraser Fir are brought in the week of Thanksgiving. 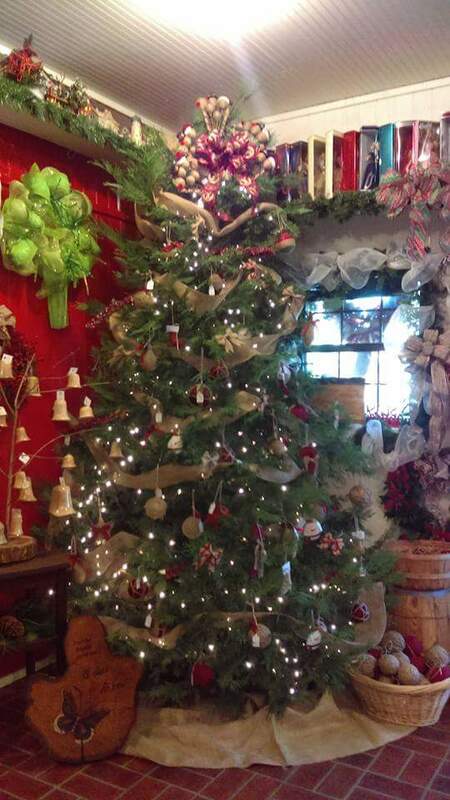 Hand made Christmas ornaments by local artists available to purchase in the Gift Shop. 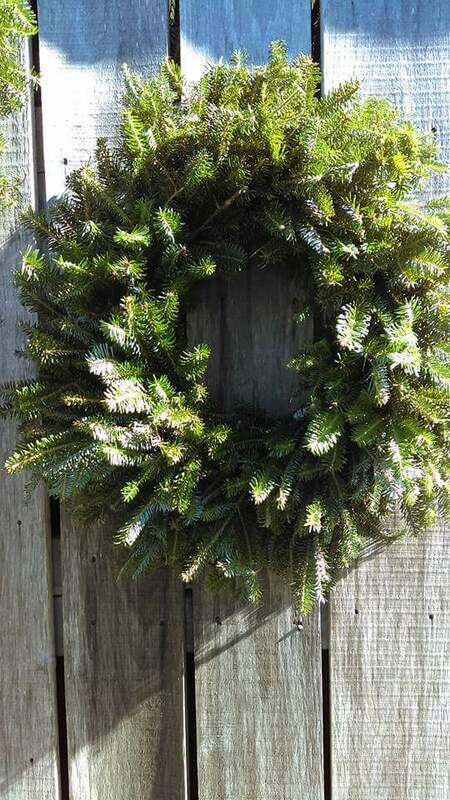 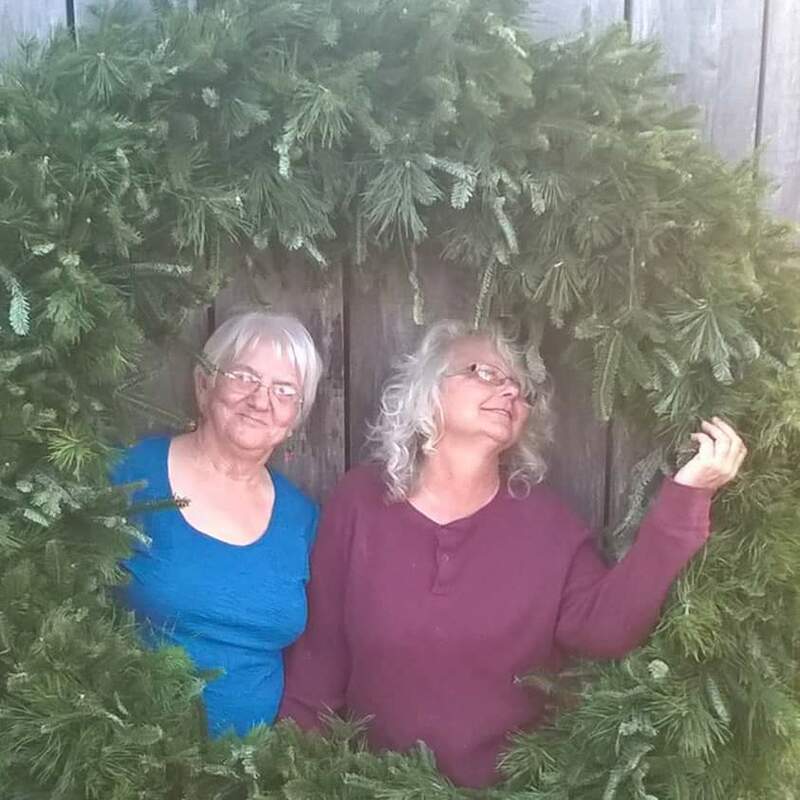 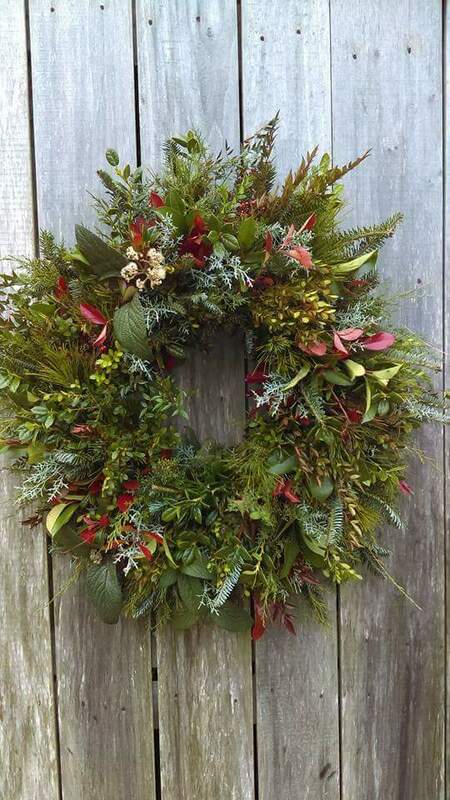 We make wreaths and garland. 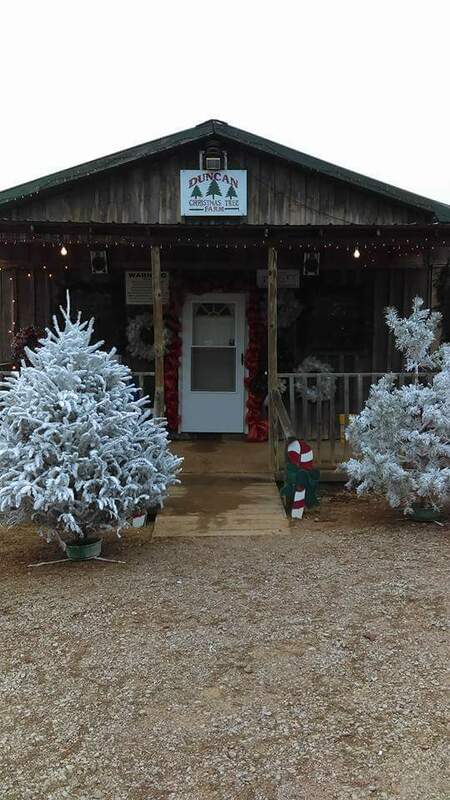 We have a Flocking Barn for those who really want a white Christmas in West Tennessee. 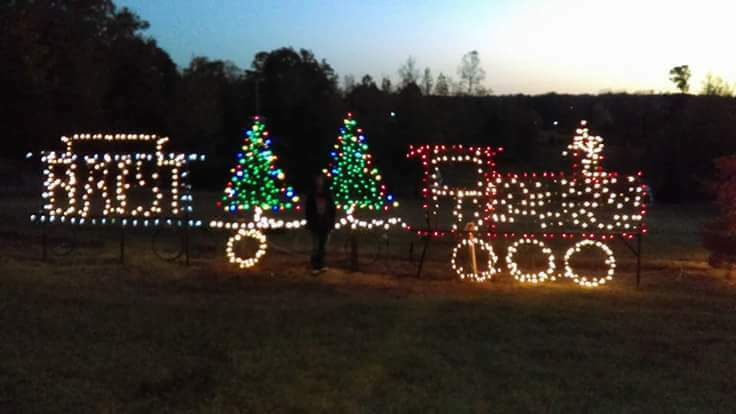 Hayrides, hot chocolate, spiced cider and good company are complimentary. 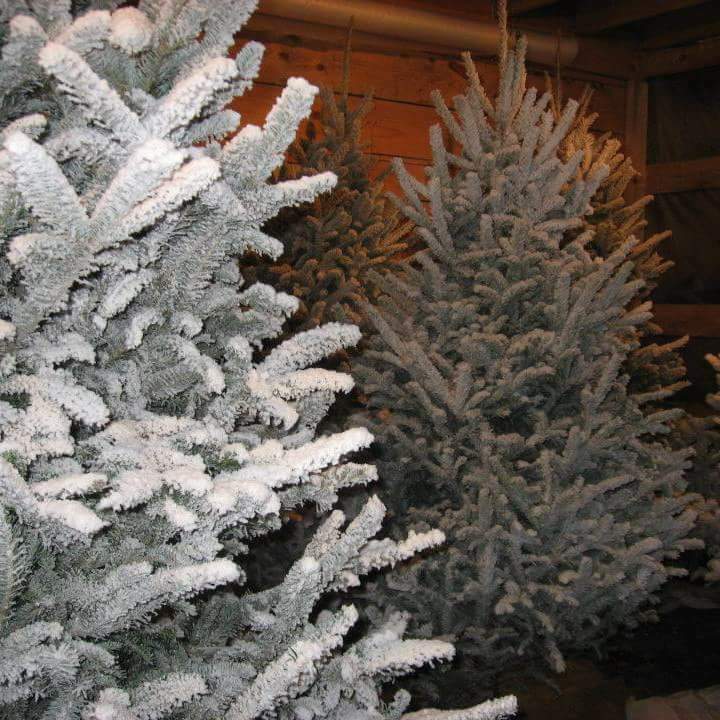 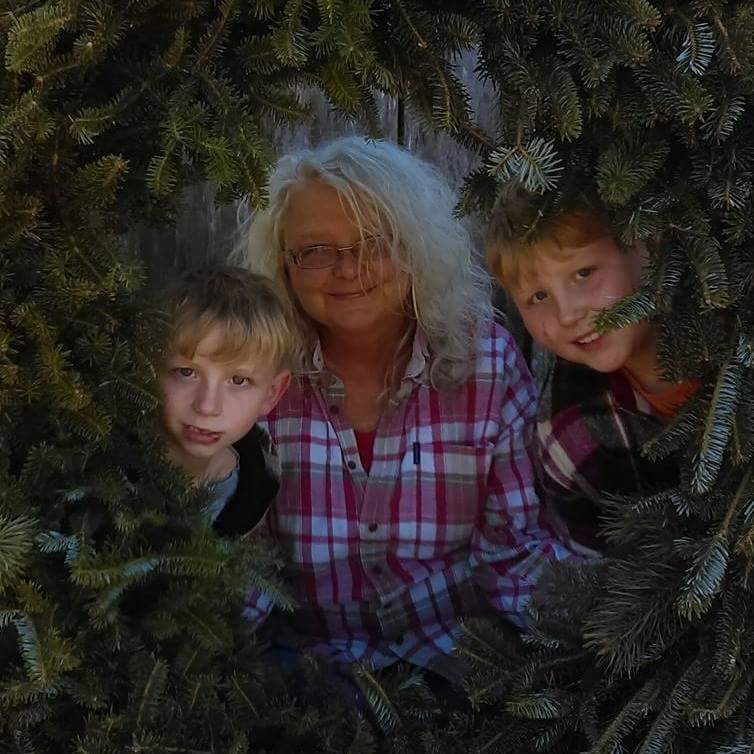 We are a family owned and operated farm and now have 4 generations to help you choose your perfect tree. 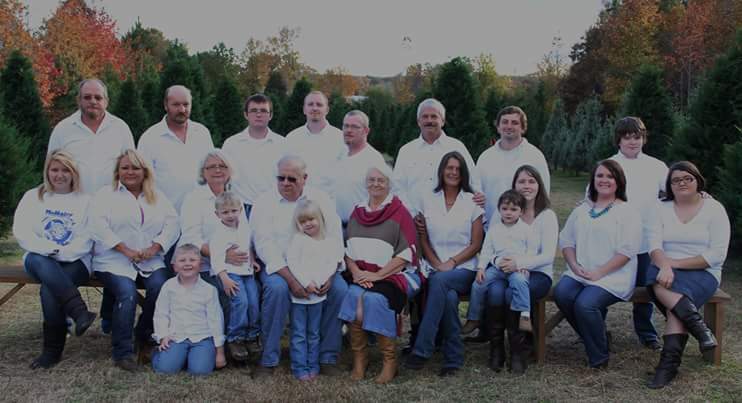 Family Traditions began here!